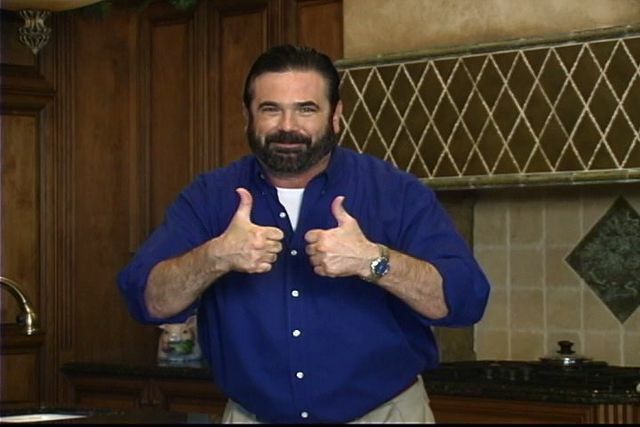 BILLY MAYS HERE WITH AN OFFER OF A LIFETIME, CALL 215 285 7443 NOW TO ORDER A LIFETIME SUPPLY OF KABOOM AND THE BIG CITY SLIDER SET, ALL FOR JUST 19,99, JUST PAY SHIPPING AND HANDLING! Meh. lol, i have to admit, i did laugh a good bit.